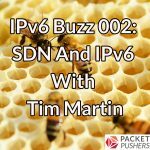 You are here: Home / Search for "SDN"
IPv6 Buzz is back with a new episode on how SDN could change how we think about the role IPv6 plays in the enterprise. Our guest is Tim Martin. 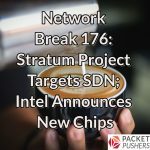 The ONF launches Stratum for data programmability, Intel wants to turn the page on Meltdown & Specter with new chips, Trump cans Broadcom’s ambitions & more tech news analysis on the latest Network Break podcast. 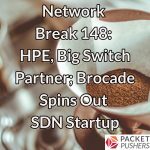 Get your fill of tech news with Network Break! 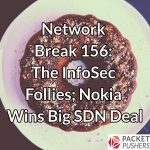 This week we examine stories from Equifax, Yahoo, Barefoot Networks, Nokia, Google and more. 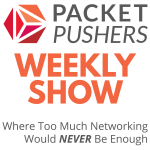 The Packet Pushers explore the next chapter of SDN evolution with Big Switch founder Kyle Forster in this sponsored episode, including how SDN can make networks more resilient and responsive. 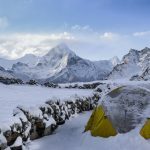 Startups Veriflow and Forward Networks may provide the visibility and operational stability to enable network operators to climb toward SDN. 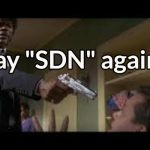 The tale of the SDN daymare. Huawei has announced a new SDN controller, Agile Controller 3.0, that can be used in campus networks, the data center, the WAN, and in IoT deployments. 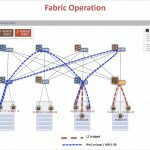 ONOS and ONF have developed a leaf-spine data center fabric using all open-source software running on white-box switches and controlled via SDN. A new SDN Consortium, operated by UNH-IOL, will test the interoperability of OpenFlow switches and controllers, offer performance tests, and check standards conformance. 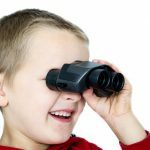 Avaya has released a new hardware device, the Open Networking Adapter (ONA), to streamline IoT connectivity and provide more granular network control over connected devices. 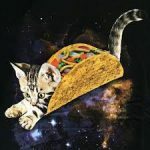 This week on Packet Pushers we talk with two VMware NSX customers who’ve implemented NSX in production. We’ll look at SDN use cases including microsegmentation and network virtualization. In this Packet Pushers podcast, recorded live at Interop Las Vegas, Greg Ferro and Ethan Banks check in on the state of SDN in 2016. 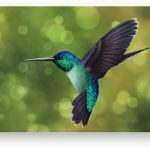 Martin Casado, General Manager of the Network and Security Business Unit at VMware, joins the Packet Pushers to get nerdy about where SDN and VMware’s NSX have been, and where they’re going in 2016. Today’s show, sponsored by Sonus Networks, examines ways to deliver predictable traffic behavior in an environment of congestion via an intelligent network control coupled with application-aware policies driven by business rules.